We believe parents are a child’s first teachers. So our caring, experienced family center staff is dedicated to getting them exactly the help they need to begin working with their children at home. 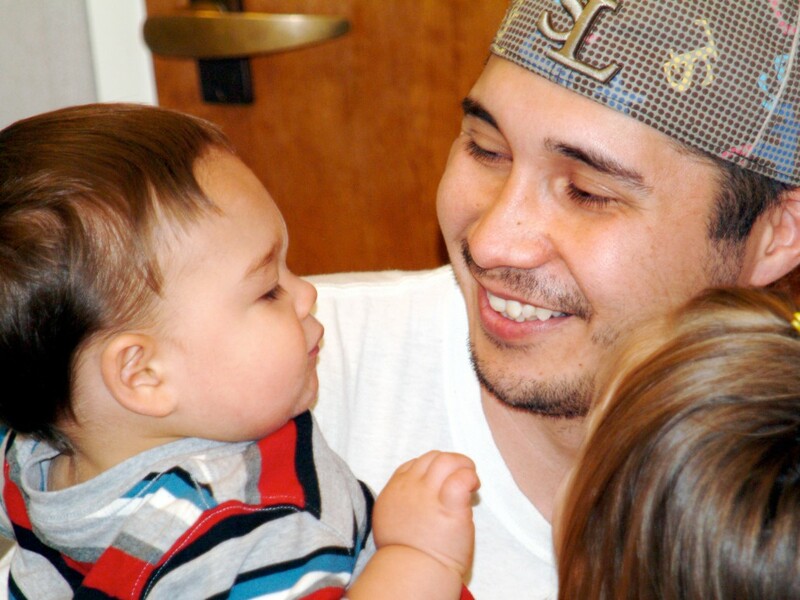 Our program offers home visits and teleintervention sessions, with flexible scheduling to meet a family’s needs. Some of the 2-year-olds in our program also receive small group and individual instruction in our toddler class. Parents and family members may observe any time. The teachers, individual therapists and parent educators collaborate with the families to encourage practice and carryover of language and learning to the children’s natural environment at home. All families in early intervention are invited to participate in Hearing from the Heart Family Fun Days throughout the year. These days are opportunities for the children to have fun with one another while their parents and caregivers obtain information and support. Parents are a child’s first and best teachers and are vital members of the educational team. In the CID early childhood center, families have the opportunity to meet at least quarterly with their pre-k or kindergarten child’s teacher. These sessions allow teachers and parents to share information and progress. The teacher provides activities for encouraging speech and language development at home. She also shares ideas for age-appropriate activities to build motor, thinking, social and early literacy skills. The parents share valuable information about their child to help support success in the classroom. 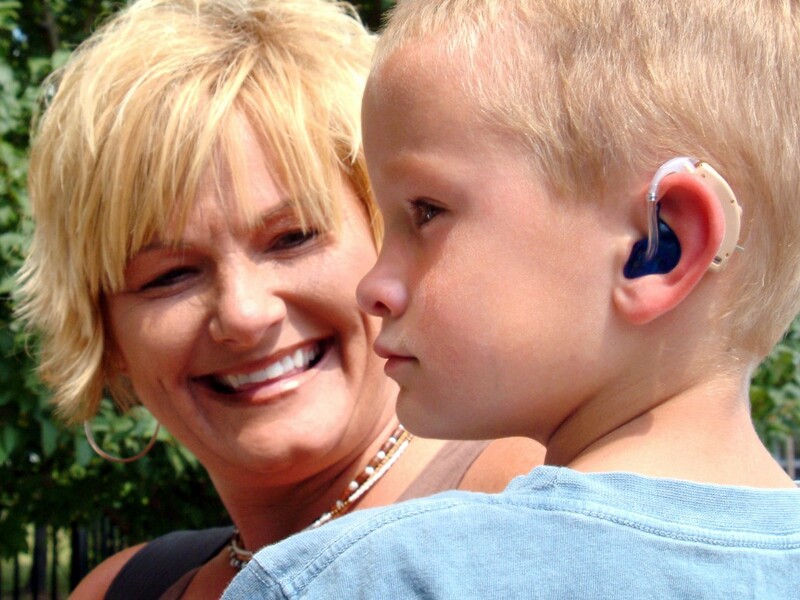 Parents are also welcome to meet with the program coordinator and with CID’s counselor, who is herself profoundly deaf, to discuss special family situations or problems with which they may need help. The CID primary school has an open door policy. Parents are welcome to observe in classrooms any time as long as they schedule it in advance with the primary coordinator. We invite parents to attend two conferences a year – one in fall and one in spring. During these conferences, the child’s progress is reviewed and goals are set. In addition to these conferences, parents are encouraged to communicate with the classroom teachers as necessary via e-mail and telephone. Another good way to communicate is through the child’s communication log that travels from school to home daily. The school counselor is also available to meet with parents during her daily office hours between 2:30 and 3 p.m.
CID families are invited to school Open Houses, graduation and honors day, student speech shows, literacy and science fairs, and special presentations and performances. 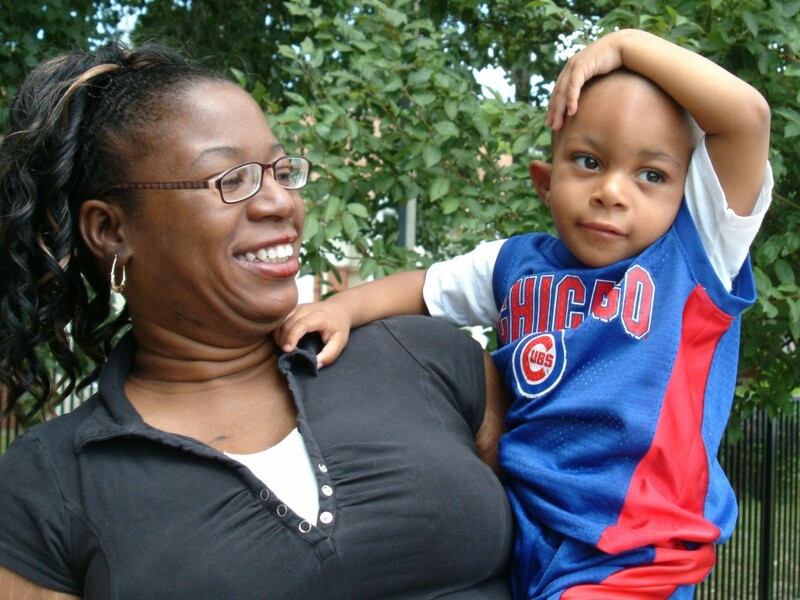 The CID Parent Organization provides opportunities for parents of CID school children from birth to 12 years to support one another and connect with the CID faculty and staff. The organization hosts family socials, staff appreciation events and fundraising efforts to support CID. 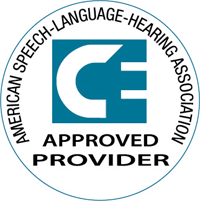 With the CID Professional Staff Organization, they also plan educational sessions on issues relevant to children with hearing loss and their families.